MAKE THE MOVE...MOVE IN READY & GREAT LOCATION. 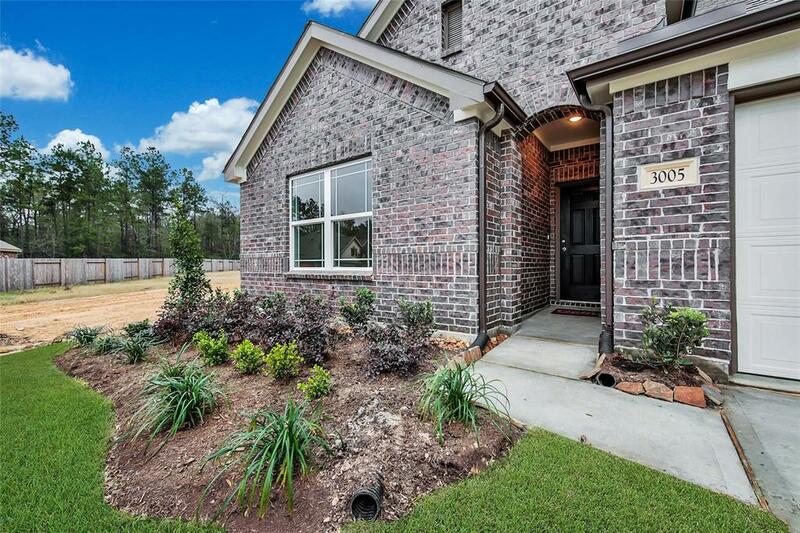 Just minutes to The Woodlands, Lake Conroe, & lots of nearby shopping and dining. Charming 1 Story -- 3 bed, 2 bath. 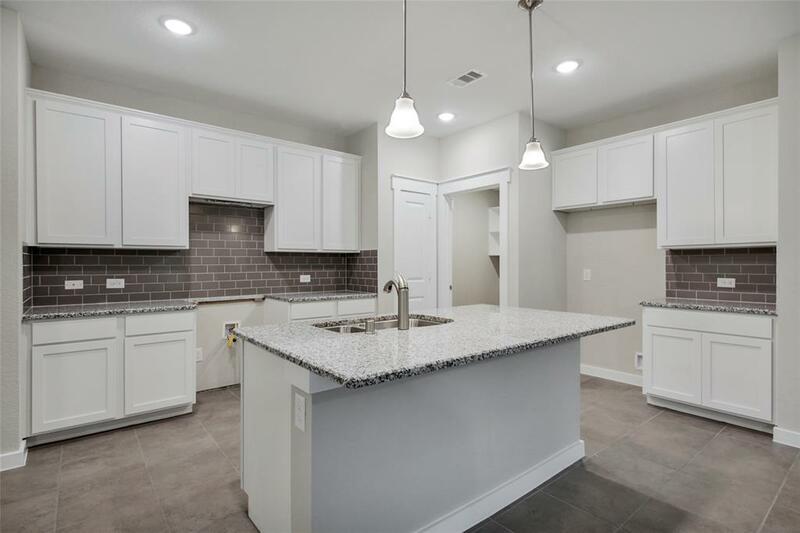 OVER-SIZED GRANITE ISLAND kitchen is open to dining area & family room. MASTER SUITE w/ dual sinks, HUGE shower, walk in closet w/ shelves. High ceilings throughout, spacious secondary bedrooms, covered back patio, and MUCH MORE! 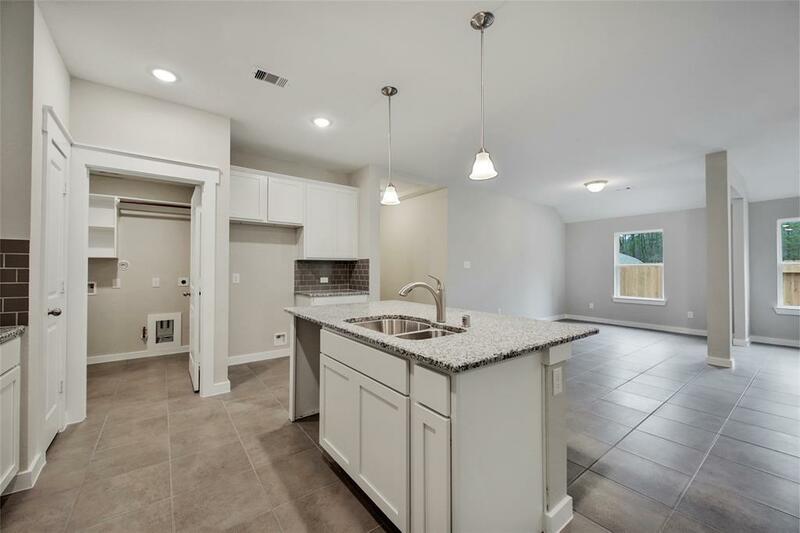 Affordable living which is zoned to highly sought after CONROE ISD. 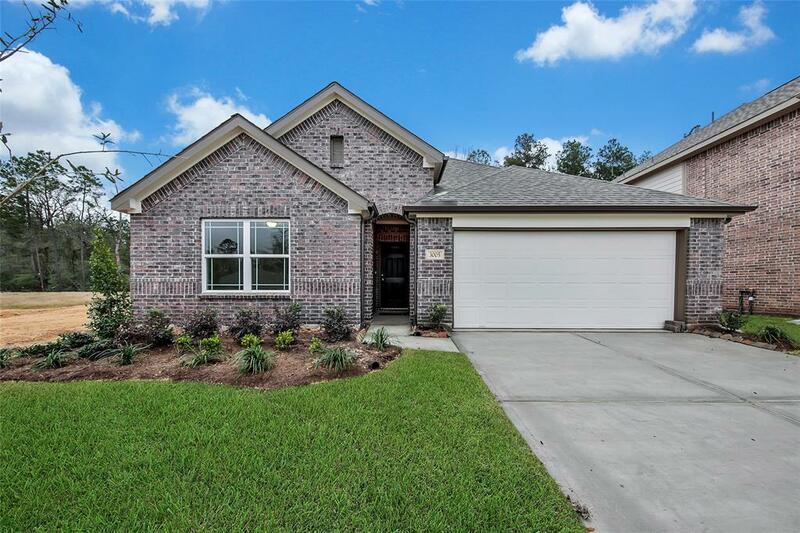 Walking distance from Carl Barton park w/ Soccer Fields, Baseball Fields, walking/jogging paths, and ponds. Don't wait....call today for a private showing.